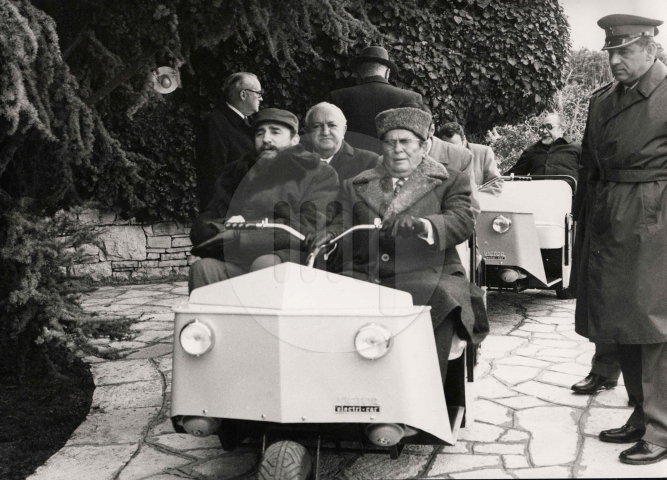 1969 – Fidel Castro’s visit to Twitto’s residence on the Brioni Islands, visiting vineyards and riding in his “Titomobile”. WHAT DID TWITTO TWEETED DURING THE RIDE? So, we have agreed then, you buy one hundred thousand cars like this from us? You won’t regret this deal!